We’re in the business of helping you love your landscape. One way we can help is by making sure your trees and shrubs are growing to their full potential. Nutrient Management is the science of understanding the essential elements for growth (soil, weather and hydrology) and the art of applying nutrients designed to boost vitality. As proper assessment of a plant’s potential for growth will take into account a comprehensive list of factors and how they interact with one another. Roots of trees and shrubs need oxygen too. 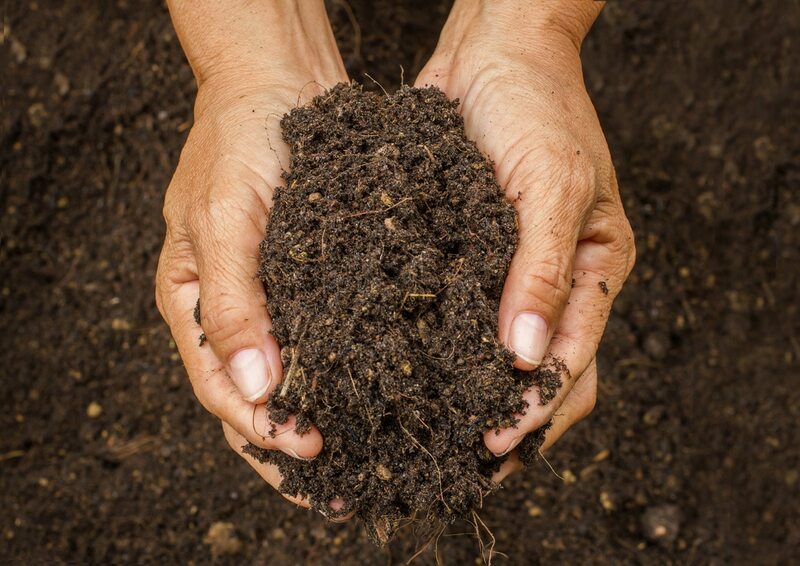 Often times, due to construction around your plants, soil becomes compacted. This condition can result in tree mortality over three to six years. A few years after the contractor leaves, the result of careless site practices will show as your tree is declining. When soil compaction is evident, soil aeration is recommended. Our arborists and plant health care technicians are trained to provide a procedure known as radial trenching. This process will restore the oxygen needed for your tree to live. Our first step taking care of your plants is to make certain that we have a scientific basis for knowing the composition of your soil. An initial soil test gives us detailed information about how to best treat your soil to meet your plants’ needs. At Good’s Tree and Lawn Care, our certified professionals are equipped to do this safely and effectively.